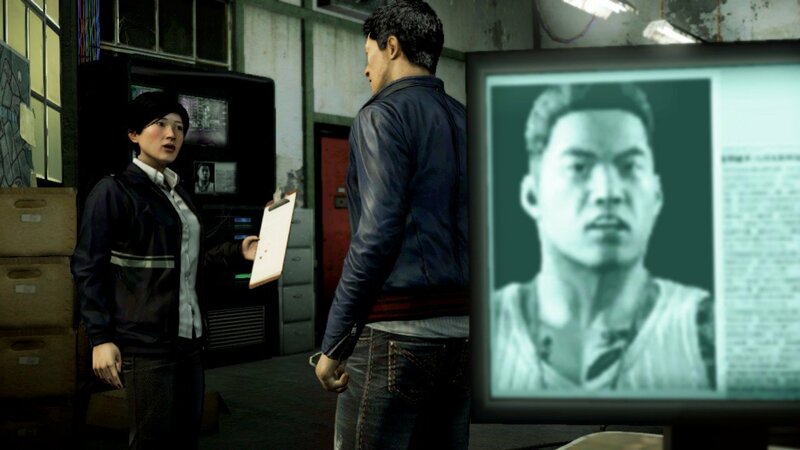 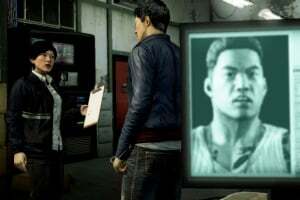 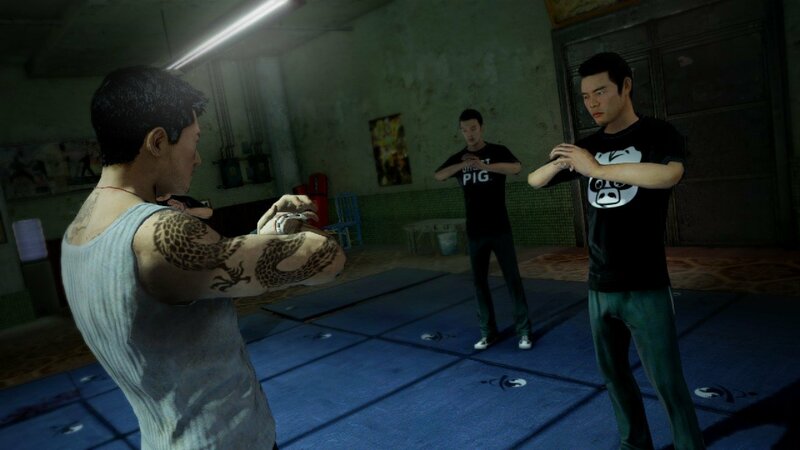 You play Wei Shen, an undercover cop trying to take down the Triads from the inside. 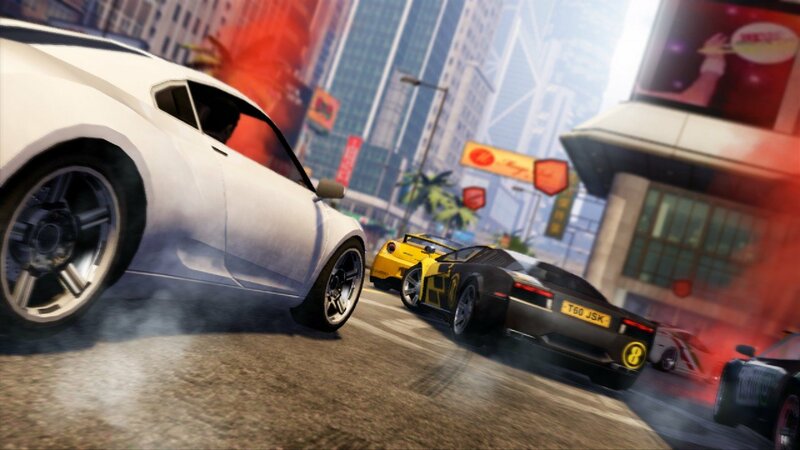 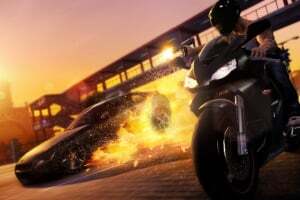 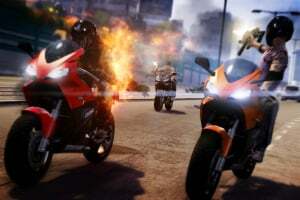 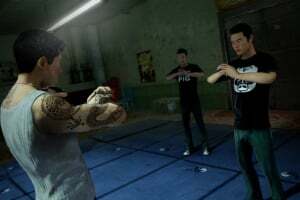 You'll have to prove yourself worthy as you fight your way up the organization, taking part in brutal criminal activities without blowing your cover. 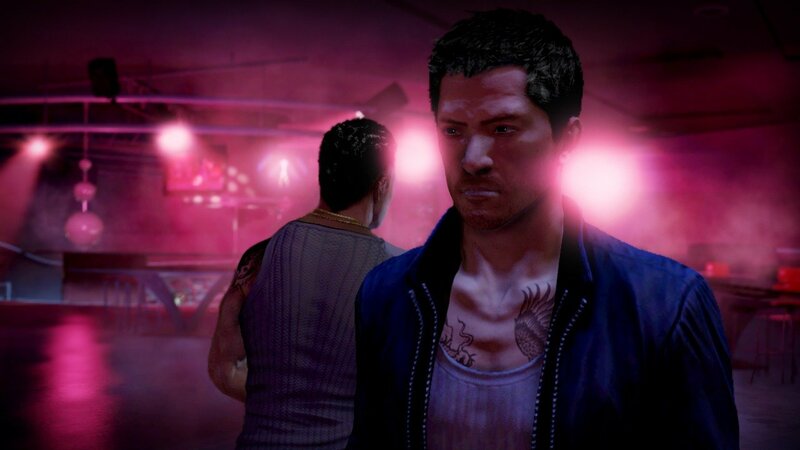 In time, you will risk everything as the lines between truth, loyalty and justice become permanently blurred. 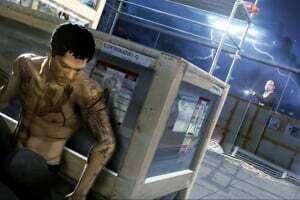 finally another square enix game for ps3! 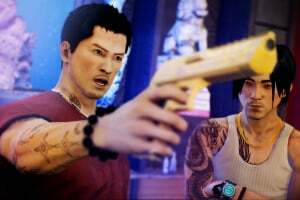 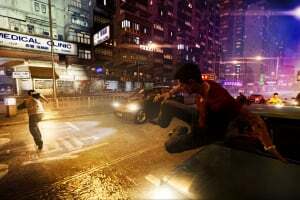 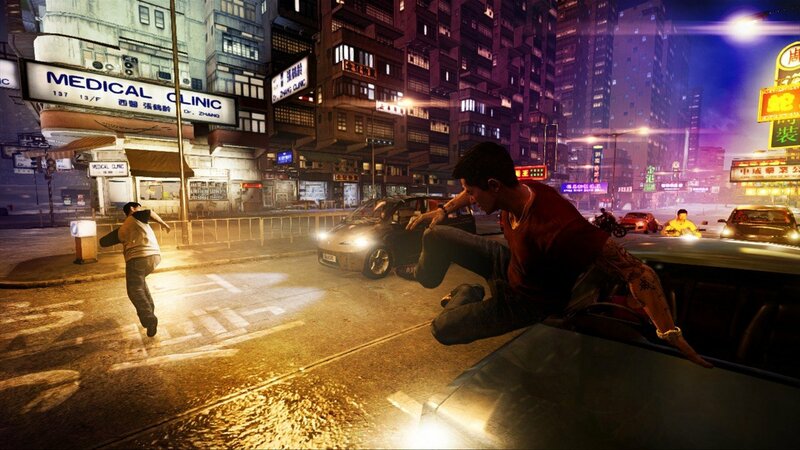 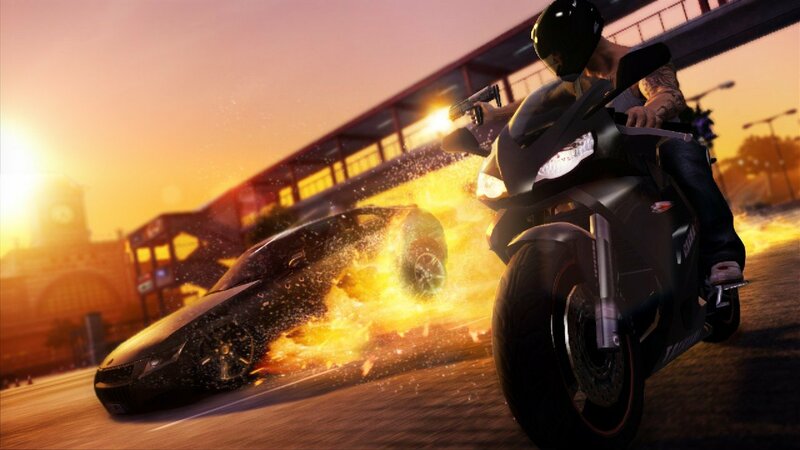 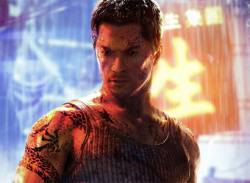 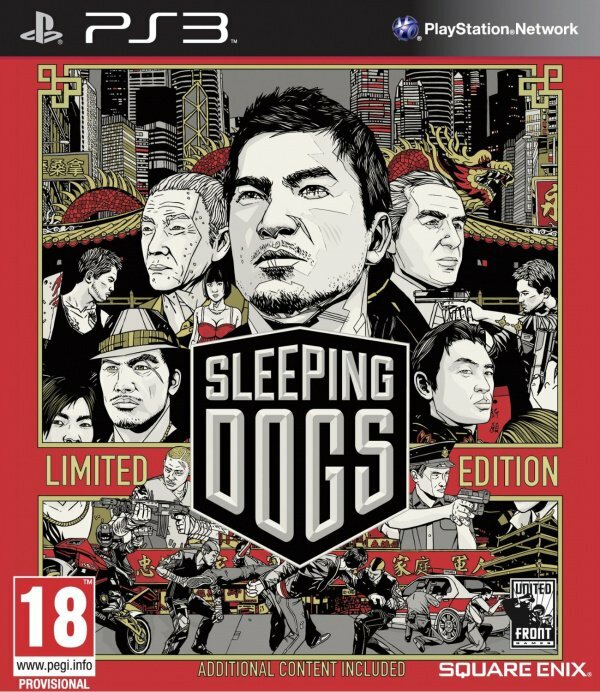 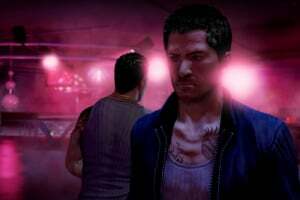 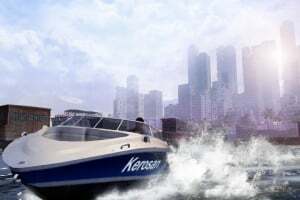 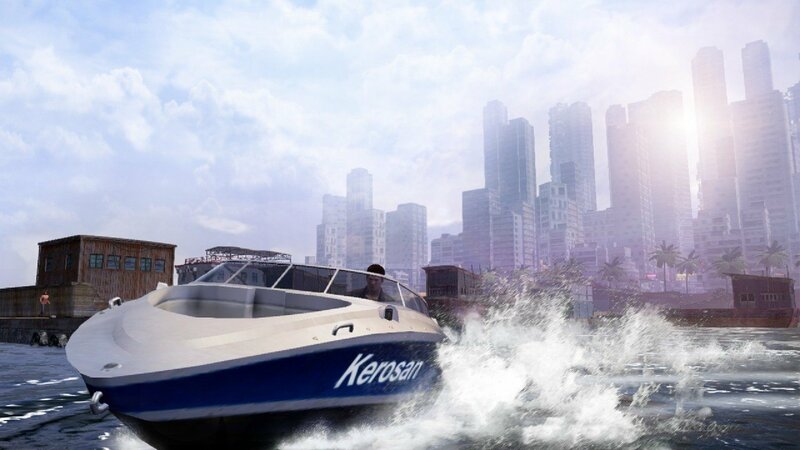 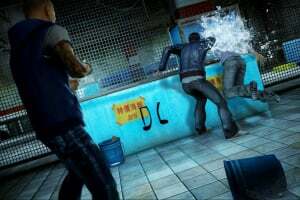 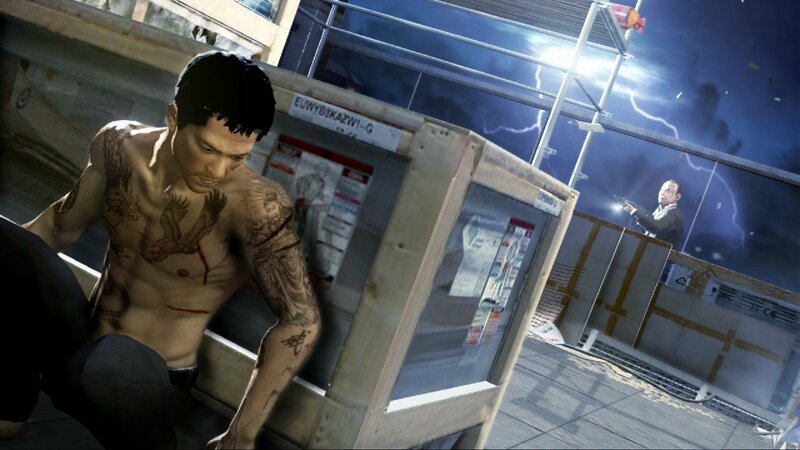 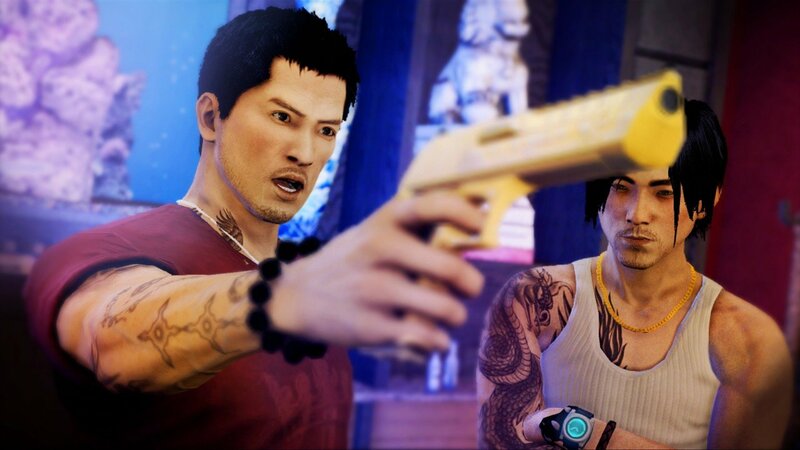 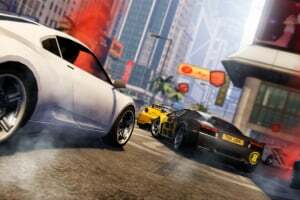 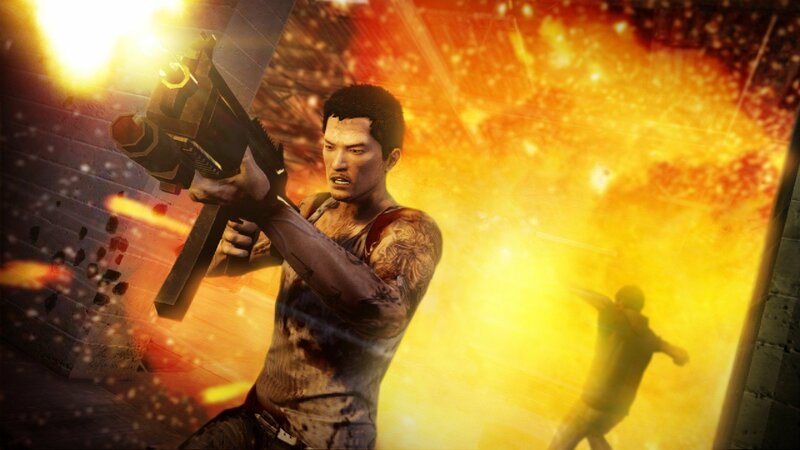 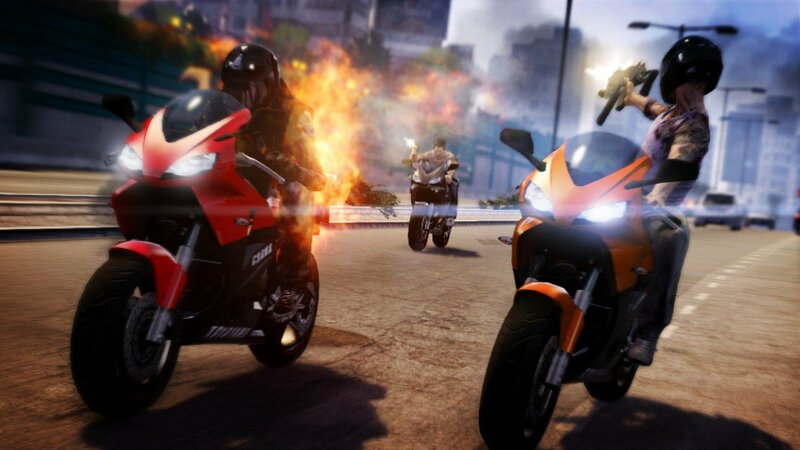 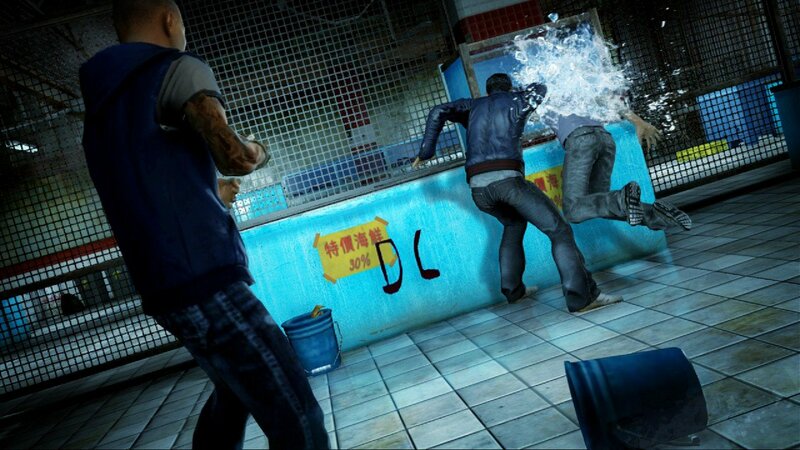 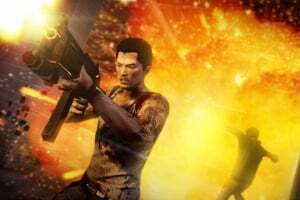 Rumour Is Sleeping Dogs Bringing Upgraded Kung Fu Fighting to the PS4?